VEHICLE TRACKING – WHAT IS IT? 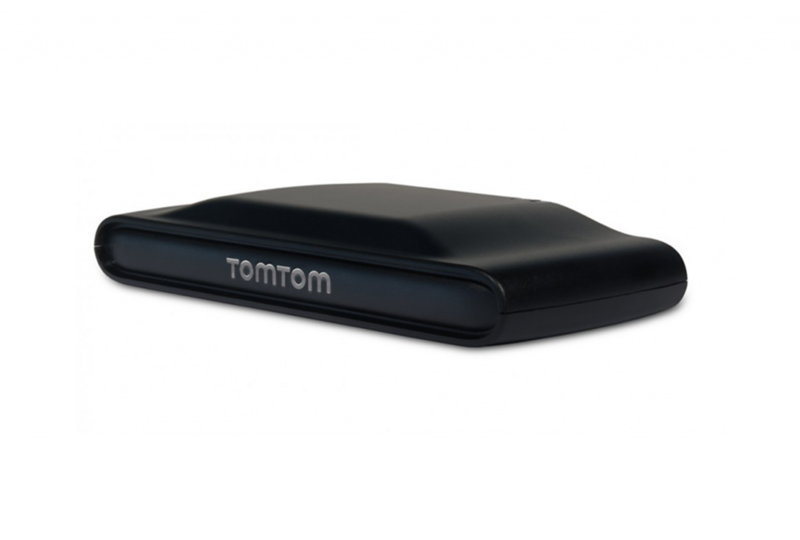 We will install a tomtom tracker in your vehicle for a free trial period of one week. You will receive your own secure login to a Webfleet account, so you can explore the many benefits and features of vehicle tracking. Once you start using our vehicle tracking solution you will know where all your vehicles are, giving you access to important vehicle data and information on driver behaviour, such as speeding or harsh braking. 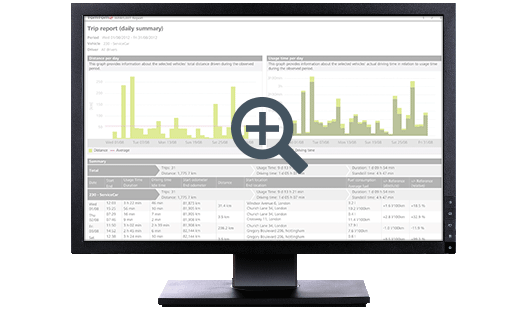 This will enable you to provide a better service to your customers, making your business more efficient and saving you time and money. 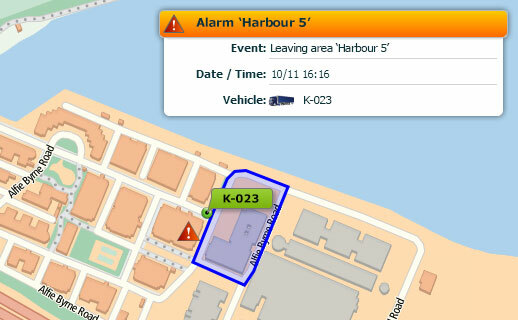 See where your vehicles are – and whether they’re parked or on the move – in real time on a TomTom map. By identifying the nearest driver for a new assignment, you can impress your customers and minimise the time you spend on the road. 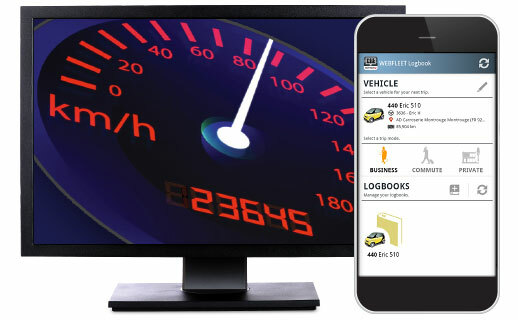 Reduce your admin time to a minimum with automatic registration of private and business mileage. The vehicle must be made available for a two hour period for the installation and setup and again for removal of the tracker. The hardware will remain the property of In Car Technology Ltd at all times. Basic online training in use of Webfleet will be provided. The tracker supplied is for UK usage only. A no obligation quote will be provided at the end of the trial.